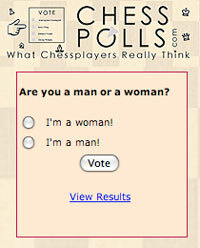 Okay chess lovers, this is as good as it gets. 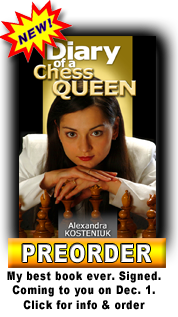 Your dream package of Chess King™ training products is up on eBay. 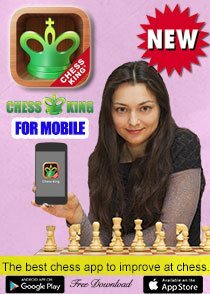 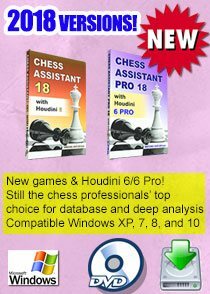 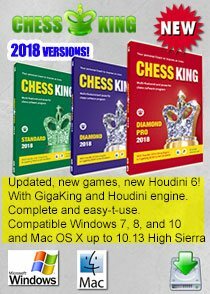 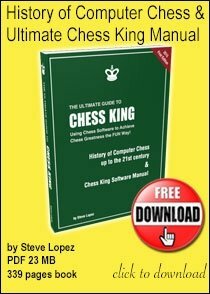 More information about the various programs can be found in this video below (about Chess King Training CD-ROMs, Chess King, and the Complete Chess Course and Chess Opening Ideas videos). 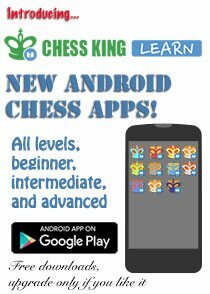 Click now to join the bidding via eBay in the US.